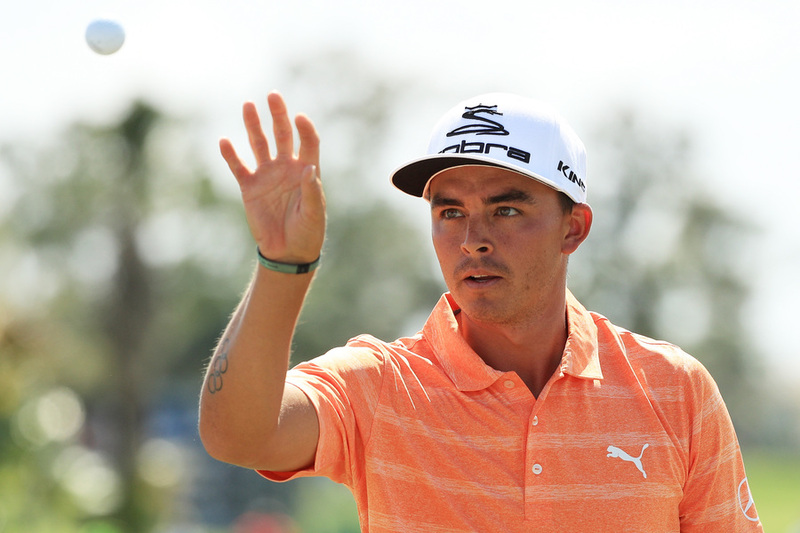 The 2018 Honda Classic will be played February 19 - February 25 with Rickie Fowler defending his title against a world-class field. Below find information on tickets , parking , best spectator spots, where to score autographs , how to upgrade your experience, special events , what you should and should not bring, and general rules . 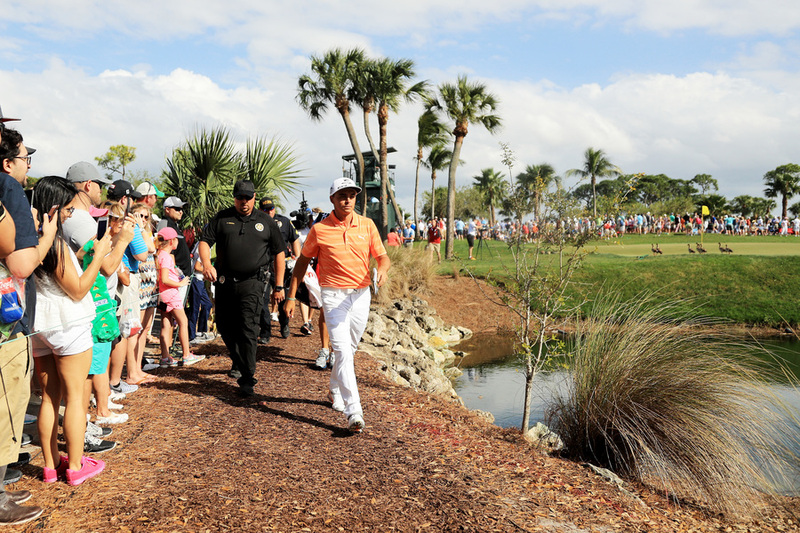 Admission to The Honda Classic is FREE for kids 15 and under with a ticketed adult. Overlooking the 18th green, the Legends Club includes premium food and top-shelf bar service. The Legends Club is a first-class venue to host friends and business colleagues. Tickets are $750 per person on Thursday and Friday and $900 on Saturday and Sunday. A weekly pass for the Legends Club is $3000. To purchase credentials, fans should call Jermaine Davis at 561-799-4618. Overlooking the 18th fairway, the Champions Club includes upscale food and premium bar service and is the ideal venue to host friends, family and business colleagues. Creatively designed for comfort and style, the outdoor observation decks, indoor and outdoor seating and variety of media resources allow guests to capture all the sights and sounds as the championship hangs in the balance. Citi cardmembers are able to attend the tournament in style with exclusive access to the Citi Cardmember Club, a private venue overlooking the 10th hole. The Club features a climate-controlled suite with food and beverage available for purchase along with an expansive outdoor seating area with great views of live golf. A Gosling's Bear Trap pass provides access to the tournament grounds and into one of the most exciting venues in all of golf. This impressive marquis offers viewing of not only the 16th hole but all the action on the signature par 3 17th hole. 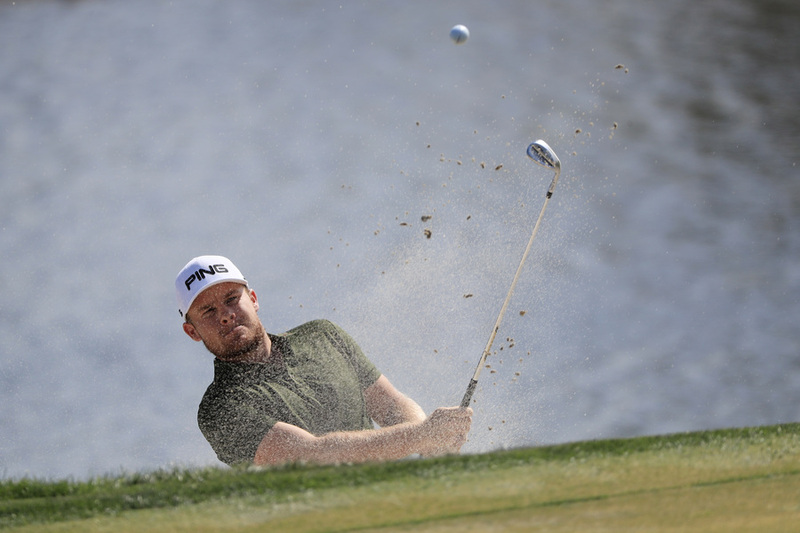 A Cobra Puma Golf Village pass offers additional access into the Gosling's Bear Trap for expanded viewing of not only the signature 17th hole but all the action over on the par 4 16th hole. Named in honor of The Honda Classic's distinctive championship trophy, the Waterford Club is an upscale venue situated along the water on the picturesque, signature par 3 17th hole, offering a great mix of premium golf views and a shared hospitality experience. The all-inclusive credential provides upgraded seating in this semi-private, open-air setting, with unlimited food and premium bar service. The Waterford Club is open Thursday through Sunday of tournament week. The Devonshire Wine Garden, located on the signature par-3 17th hole with unobstructed sightlines from tee to green, is the best way for spectators to enjoy the covered seating, high-end interior decor, plus a variety of champagnes and wines from around the world. Featured wines in 2018 are 19 Crimes Cabernet Sauvignon, 19 Crimes Red Blend, 19 Crimes Banished Dark Red Blend, 19 Crimes The Warden Red Blend, 19 Crimes Hard Chardonnay, and Matua Sauvgnon Blanc. (must be 21 or over to redeem). This stadium-seating overlooking the 17th hole is an ideal place to catch the thrilling action at the tail end of the Bear Trap. The Patio provides a premium view of the signature par-three hole bordered by water with theatre-style seats and unobstructed sight lines. Located adjacent to the 17th Green, Tito's Stillhouse Lounge offers stadium seating and an enclosed lounge with premium sightlines to all the action. Fans can also enjoy premium bar service offering Tito's signature drinks, plus live tournament coverage on HD TV's and free wifi. Tito's Stillhouse Lounge on 17 will be open to all ticket holders 21 and older. New for 2018, the Lilly Pulitzer Lounge will be open to the public and offers patrons a place to shop a wide array of Lilly Pulitzer products, enjoy signature beverages and catch a front row seat to the golf action on the 10th green. A limited-edition, "The Honda Classic" print, will also be available. Proceeds from the print will be distributed to Honda Classic Cares, the charitable arm of The Honda Classic. The Lounge is an upscale public hospitality venue located behind the 10th Tee featuring premium Moët & Chandon - the official Champagne of The Honda Classic and upscale food offerings. Open to all ticket holders, the lounge also includes a premium outdoor observation deck with a direct view of the players' tee shots. This casual oasis located by the 18th tee offers fans craft beers and mobile device charging stations. They can sit outside on the deck and enjoy the golf or cool off inside an enclosed air-conditioned structure. In honor of the men and women who have and are currently serving our nation, The Honda Classic in partnership with United Technologies offers complimentary tickets for Active Duty, Reservists, Retirees, their registered Dependents and Non-Retired Veterans Thursday through Sunday of tournament week. As an added benefit, each honoree has the ability to purchase up to two (2) discounted guest tickets per day (at $20 per person, valued at $250). Tickets also provide access to the United Technologies Patriots Outpost hospitality pavilion overlooking the signature par-3, 17th hole where complimentary lunch and snacks will be provided each day. Registration for the Patriot's Outpost is recommended in advance at thehondaclassic.com. Verification is required. Individual daily and weekly access are available to the General Parking Lot or the BallenIsles Parking Lot. Parking passes can be purchased online or by phone by calling 1-844-8HONDA8 (1-844-846-6328). Located at Dyer Park on Haverhill Road North at Bee Line Highway. From I-95 take the Blue Heron Blvd. Exit West, go west on Blue Heron Blvd. to Bee Line Hwy. Take Bee Line Highway north to Haverhill Rd N and turn left (south). From the Florida Turnpike, there is a SunPass only exit at Bee Line Hwy. Those without Sun Pass should take the PGA Blvd. Exit east to Military Trail. Turn right on Military Trail and follow south to Blue Heron Blvd. Turn right (West) onto Blue Heron Blvd. and follow to Bee Line Hwy. Take Bee Line Highway north to Haverhill Rd N and turn left (south). Shuttles will transport all spectators to the main tournament entrance. Located adjacent to the entrance of BallenIsles Country Club (eastbound side of PGA Blvd). From I-95 take the PGA Blvd. Westbound exit. Go west on PGA Blvd. to BallenIsles Blvd. and turn left (south). From the Florida Turnpike exit at PGA Blvd. Turn eastbound onto PGA Blvd. to BallenIsles Blvd. Shuttles will transport all spectators to the main tournament entrance. 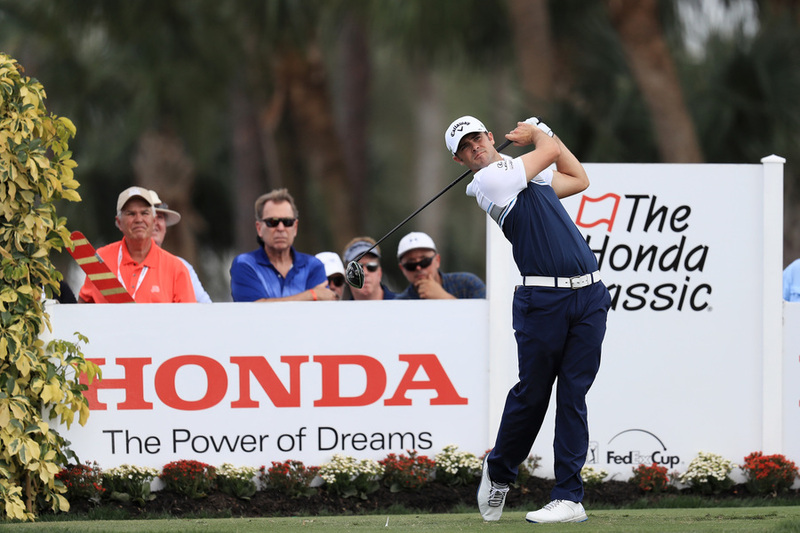 Saturday, February 24 at The Honda Classic is filled with activities for kids and families including the Kids Club offering interactive games, contests, and activities. Kids under 15 always receive free admission to The Honda with a ticketed adult, but on Family Day the first 1,500 also receive a giant golf ball for autograph collecting. Is one of the great features for kids on Family Day will be from 12 p.m. - 8 p.m. at the Honda Pavilion where there will be high-energy, interactive fun and games, contests and lots of prizes. Kids must be accompanied by a parent while participating in the Kids Zone. The Michelob ULTRA Terrace overlooks the 9th Green and is a great place to relax. During the day, spectators can watch the golf and enjoy food and drinks on an open-air terrace. Then when the last putt drops, the Terrace becomes a party spot with music acts on Thursday, Friday and Saturday nights. Internationally renowned as "The Ultimate 80s New Wave Tribute," the Spazmatics come with all the awesome sounds, styles, and way cool dance steps from the 80's complete with skinny ties, Brill Creamed hair, and horn-rimmed glasses. Dance band featuring musicians who perform with some of the most famous artists in the industry including Pitbull, Pharrell Williams, and Usher. Paul Murphy, better known by his stage name Skratch Bastid, is a world-renowned DJ and producer. He is a three-time winner of the coveted Scribble Jam DJ Battle and is currently a global ambassador and judge for Red Bull's Thre3style DJ competition. Known for his comfort and versatility in different styles - hip hop, funk, disco, club, rock and just about anything that makes people dance - Skratch Bastid has showcased his skills in over 30 countries. On Friday and Saturday nights at 7:30 p.m., the skies above the Honda explode with the sparkling colors of fireworks, the perfect way to end the day. 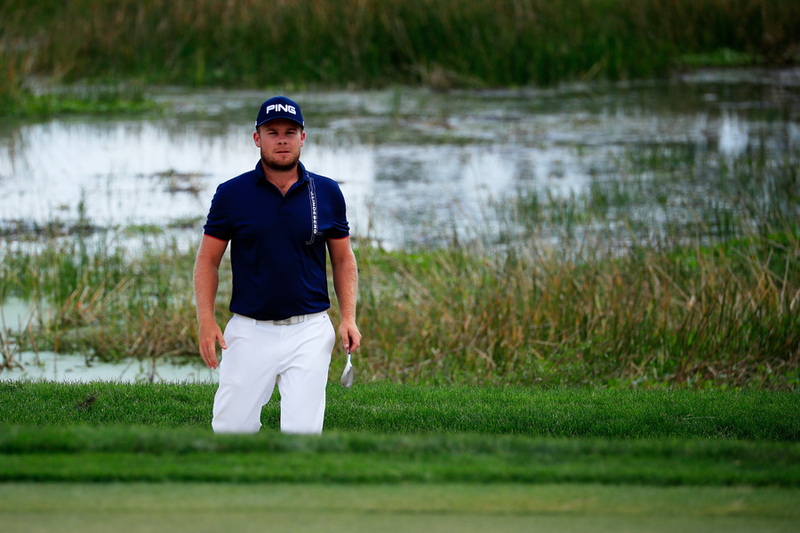 The Honda Classic is exploding with attractive private hospitality offerings. But the general admission spectator also has a multitude of great viewing options to choose from. The first tee is a great place to see the entire field begin its round at The Honda Classic all four days with half the field also making the turn there in the first two rounds. There is public bleacher seating for several hundred spectators and a long and straight fairway with spot mounding that provides multiple vantage points. Fans can watch the pros go for it in two at this reachable par 5. Spectators will see lots of birdies and eagles. There also is a concessions hub nearby. Just short of the green, there is a hill where spectators can stand and watch all the action on the fourth, plus the sixth hole. Spectators can watch the approach shots over the water at this par 4. Plus there are upgraded restrooms and extensive concessions and a beer tent behind the green. There is bleacher seating for several hundred fans plus the top deck of the Michelob Ultra Terrace provides a great vantage point where spectators can also watch the action at the 10th tee as well. The Moet and Chandon Champagne Lounge is a great place to hang out at The Honda. This upscale hospitality venue located behind the 10th Tee features premium Moët & Chandon champagne paired with fine cuisine from Brio Tuscan Grille. Open to all ticket holders, the lounge also features an outdoor observation deck with a direct view of the players' tee shots. The Citi Cardmember Club allows CitiCard members to watch the action from an elevated hospitality location behind the 10th green that includes an outdoor patio and indoor cash bar. New for 2018, the Lilly Pulitzer Lounge offer patrons a place to shop a wide array of Lilly Pulitzer products, enjoy signature beverages and catch a front row seat to the golf action on the 10th hole. 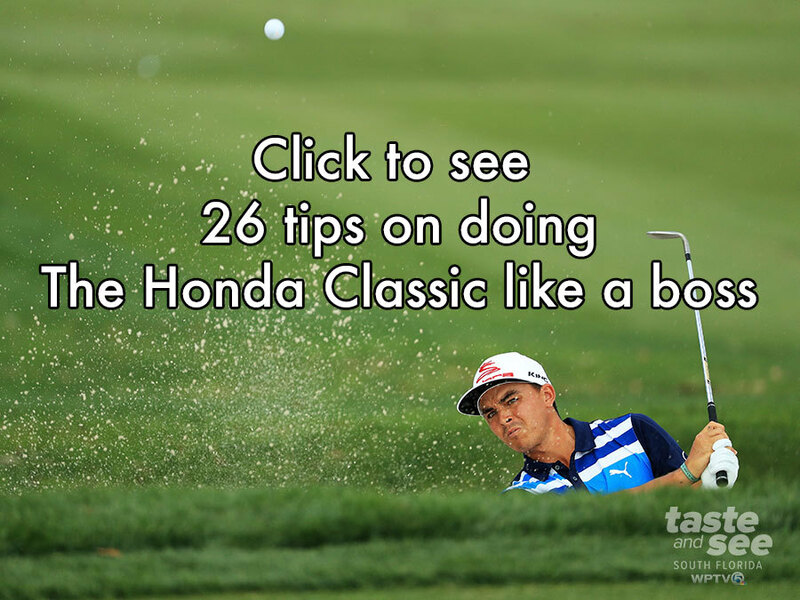 A limited-edition, "The Honda Classic" print, will also be available. Proceeds from the print will be distributed to Honda Classic Cares, the charitable arm of The Honda Classic. Between the 12th green and 13th Tee, an elevated Terrace provides a great vantage point to watch all the action on those two holes, plus the 14th hole, the 15th hole and the 16th tee. From a pure golf standpoint, it might be the best vantage point on the course. A 360-degree, 3,300-square-foot viewing platform overlooks the 15th hole which also offers views of the 14th green, 12th green, 13th tee and 16th tee. This location provides a premium hospitality experience for the general admission ticket holder. Public seating on 16 is left of the green. The Honda Classic's signature hole provides many great vantage points. Five rows of seating in front of Cobra Puma Village to the left of the tee enclose the tee box and provide a stadium feel. The Devonshire Wine Garden, Tito's Stillhouse Lounge and the FPL Patio all provide public seating between the tee and the green of this challenging par 3. 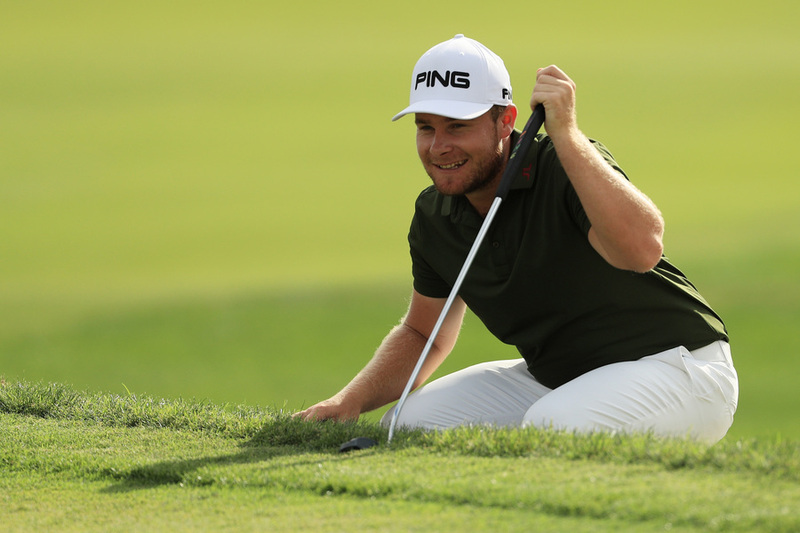 There is extensive and expanded bleacher seating for the general public in front of the elevated private hospitality areas approaching the green on this finishing hole that always plays a major role in crowning the Honda Classic champion. When the best players in the world are on the golf course, spectators should stay behind the ropes and make sure to stay out of the way as they walk between holes. Players will not sign autographs while on the golf course. But check out these sneaky locations to get as up close and as personal as possible to some of the best players in the world. 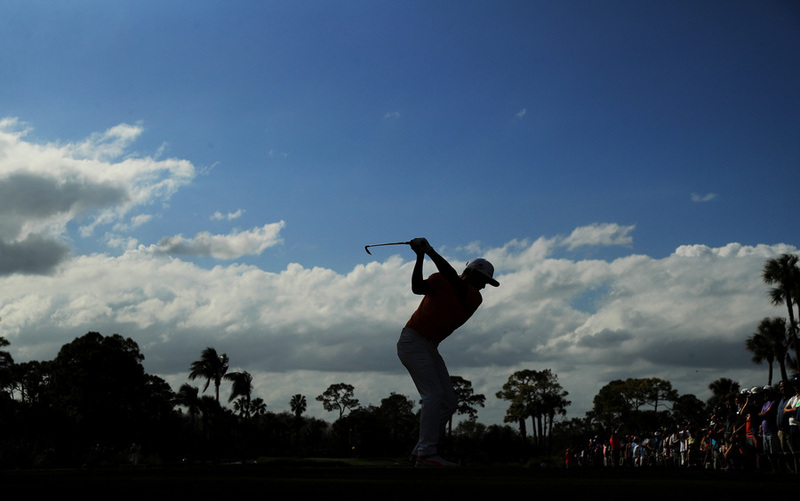 True golf fans know that the Practice Area at PGA National is a must-stop at The Honda Classic. You can grab a spot up against the ropes and be real close to the world's best as they hone their craft…sometimes for hours on end. Sometimes players will stop and sign a few autographs. A Kids-only Autograph Zone is set up near the Pro Shop area and players visit regularly. PGA National Main Putting Green. 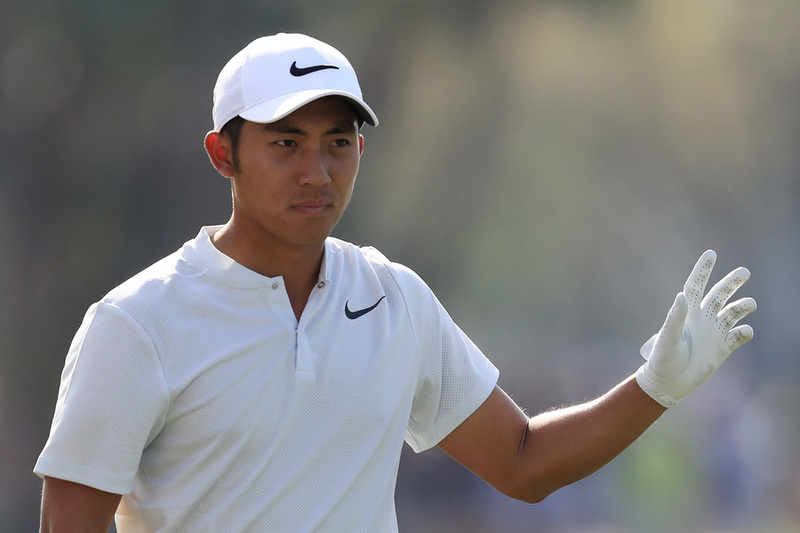 There are two of them at The Honda Classic. But when players want extended practice time, they usually make their way to the main putting green behind the hotel. Short Game Practice Area - This area to the right of the first tee offers patrons a front-row view of the players. Sunscreen, Sunglasses. A fashionable hat. All those things needed to make a statement and have a blast at The Honda are cool. 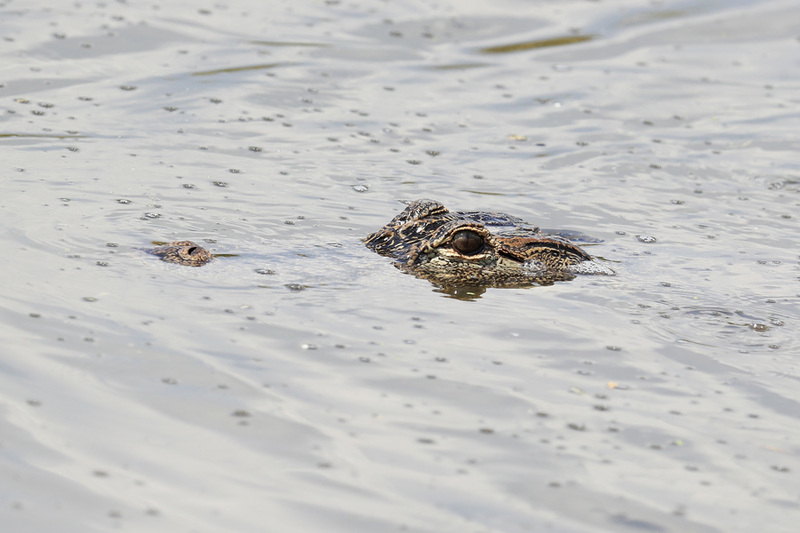 But what shouldn't spectators bring to the golf course? A camera. While taking photos is permitted - encouraged! - Monday through Wednesday, any budding shutterbugs will need to leave the equipment at home once the competition gets underway on Thursday. Banners and radios are also prohibited. There are plenty of places to sit and tons of shady spots, but if spectators want to bring their own chair or umbrella, they should leave the cases or covers at home. Those are prohibited items. Spectators should display their credentials at all times. Stay behind the gallery ropes and cooperate with marshals at all times. Fairways can only be crossed at designated spots. Do not walk through bunkers or across greens. Hands in the air mean stop and be quiet while a player hits a shot. Remain still and quiet when a nearby player is preparing to hit a shot. Keep loose clothing from flopping and making noise in the wind. Help other spectators to see by kneeling or sitting if you are in the front of a large gallery. Phones must be on silent. Spectators must use "Phone Zones" designated throughout the golf course when making or receiving phone calls (check the course map for Phone Zone Locations). Mobile devices may not be used for video recording at any time during the week. 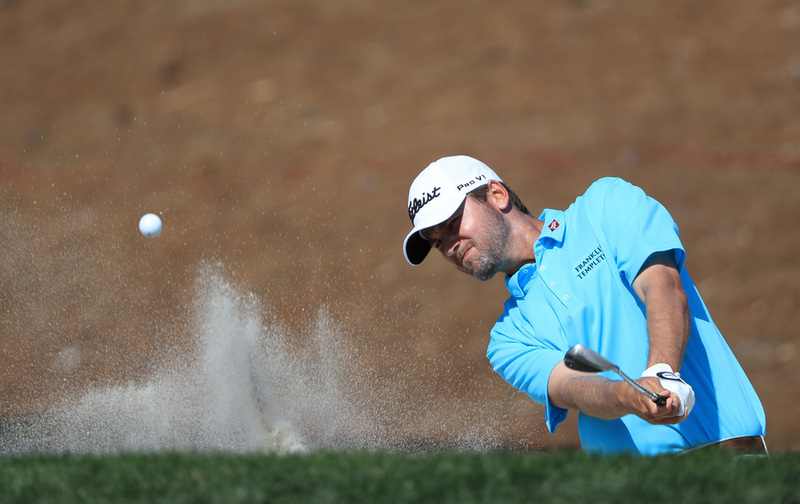 Mobile devices may only be used to take golf action photos Monday through Wednesday. On Thursday-Sunday, fans can take non-action photos. But security will confiscate phones if spectators are taking pictures of live golf action. Devices tablet size and below are allowed on site. Repeated violators face device confiscation or removal from the event.